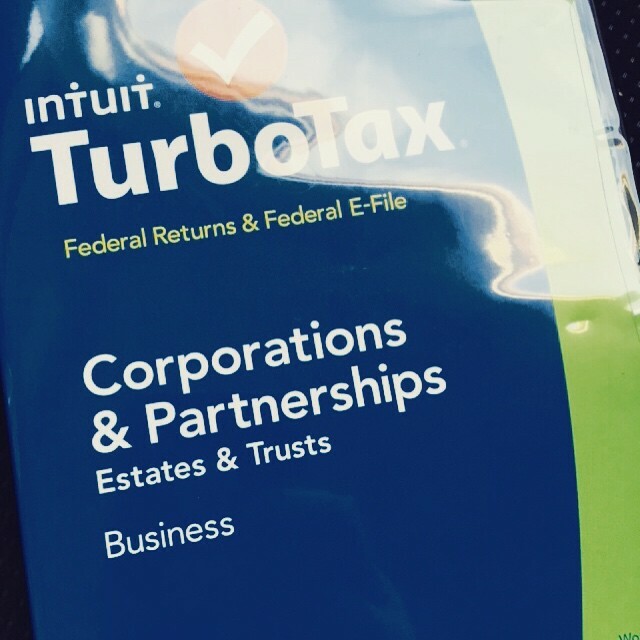 While most people dread tax day, I am grateful to have the opportunity to run a successful business and know what it takes to make it as an entrepreneur for the past twenty-five years. I have never had to work for anyone else. What is not great about that!